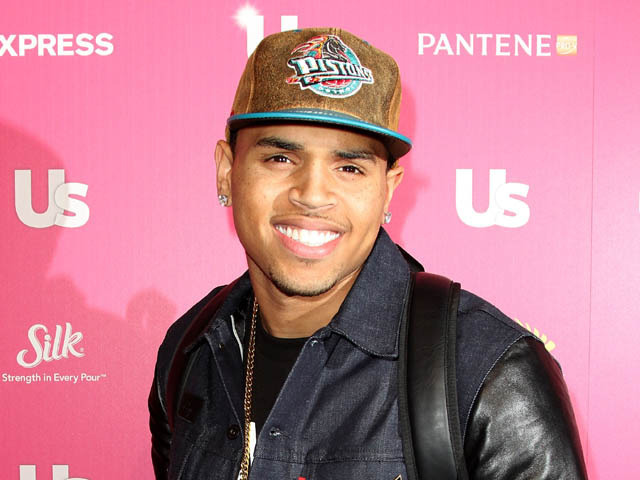 LOS ANGELES (CBS/AP) R&B singer Chris Brown seems to be hitting all the right notes (no pun intended) with a Los Angeles judge who applauded the young star for working diligently to complete the terms of his probation for last year's assault on his then-girlfriend, Rihanna. Los Angeles Superior Court Judge Patricia Schnegg said Brown has not missed a session of domestic violence counseling and has completed roughly 73 of 180 days of community service. "Out of thousands of probationers, no one has done a better or more consistent job than you have," Schnegg told Brown during a brief hearing Thursday. "I really want to commend you for taking responsibility and for actually working diligently to complete all the things the court has required of you." Brown said very little after the judge's comments, but his attorney, Mark Geragos said, "Obviously he's gratified and he's working hard to live up to everyone's expectations." The "Forever" singer was sentenced last year to five years' probation and six months of community labor after pleading guilty to felony assault. He was charged after attacking award-winning singer Rihanna in a rented sports car just moments after a 2009 pre-Grammy Awards party. Schnegg allowed Brown to perform his required physical labor work in his home state of Virginia, but said the actor-singer must return to court in Los Angeles frequently for progress reports. Brown, 21, was also granted permission Thursday to travel out of the United States for concert dates in May and June, having previously been denied entry into Great Britain last June. The countries he is allowed to travel to were not immediately named.